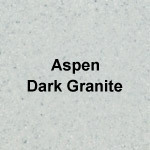 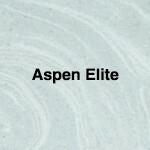 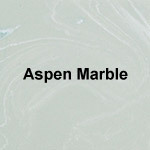 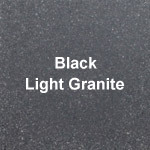 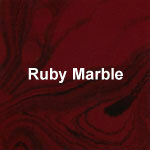 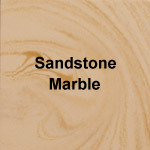 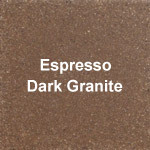 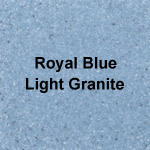 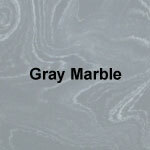 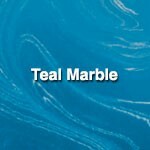 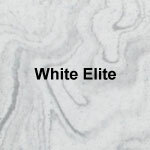 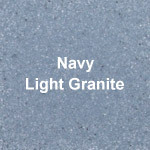 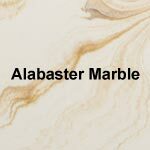 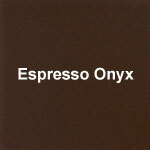 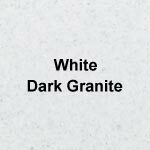 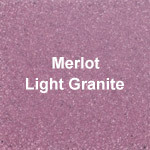 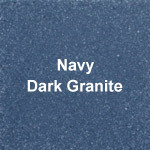 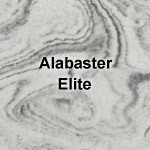 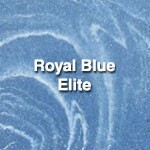 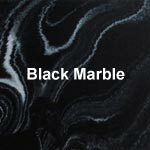 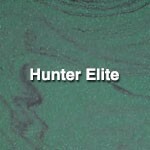 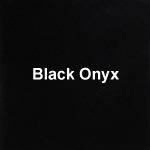 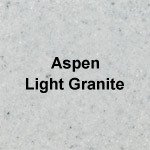 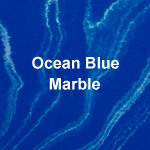 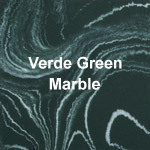 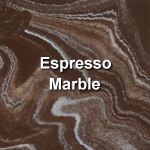 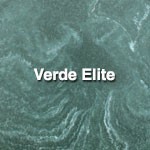 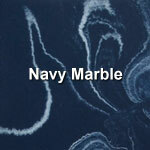 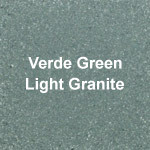 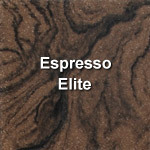 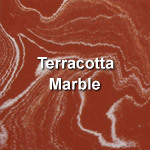 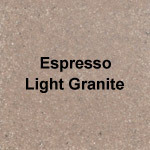 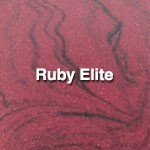 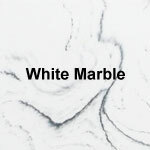 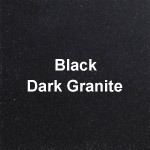 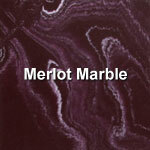 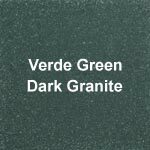 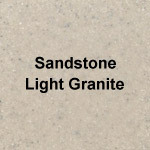 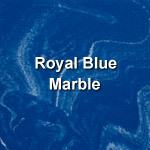 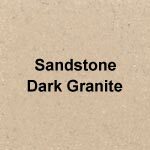 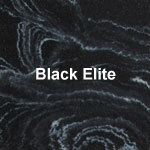 We offer 95 unique colors of cast stone, marble, granite, and onyx to suit your product needs. 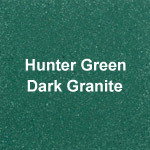 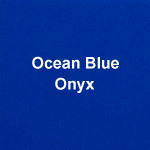 We also offer 15 different stock color fill choices. 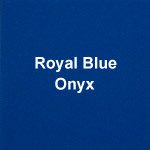 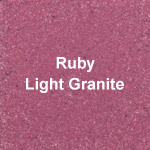 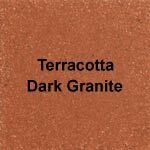 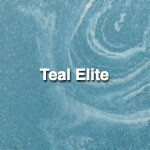 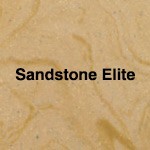 Every order comes with one stock stone color and one stock color fill, at no extra charge. 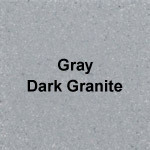 PMS color matching of the stone and color fills is available for an additional charge. 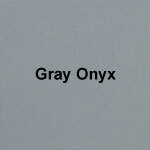 Colors shown here may vary from the actual product due to differences in monitor colors. 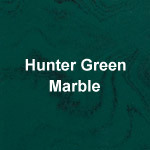 At StoneyCreek, you can get Any Piece in Any Color. 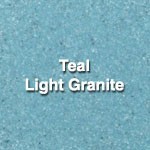 All of our products are available in any of the colors shown below, for no additional charge. The combination gives you thousands of options for your promotional needs. 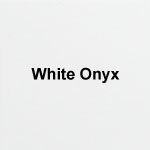 Download a PDF with all of the colors. 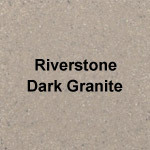 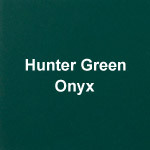 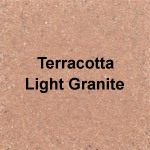 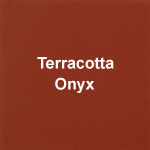 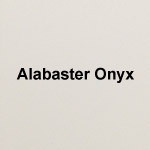 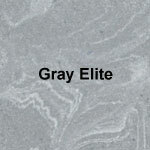 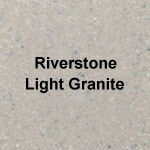 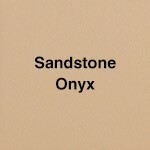 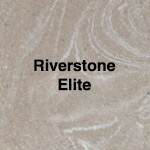 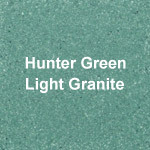 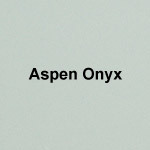 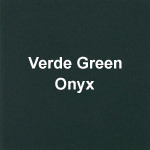 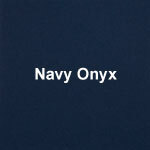 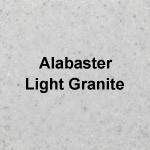 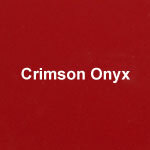 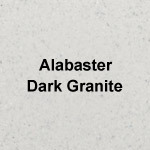 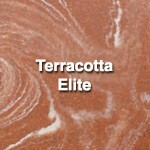 All of our cast stone is available in any stone color shown below at no additional charge. 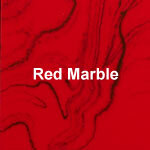 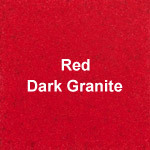 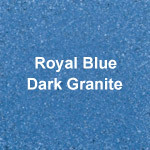 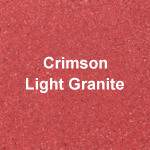 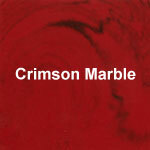 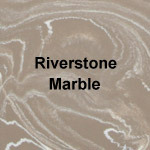 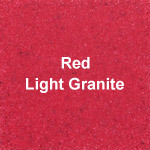 We can match your stone to nearly any PMS color! 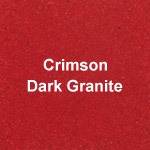 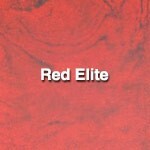 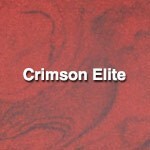 PMS color matching is available for $125(G) per color match, per order. 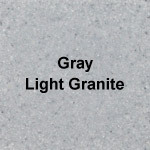 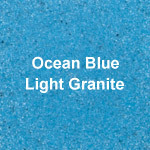 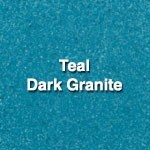 Most of our cast stone products included any one color fill shown below at no additional charge. 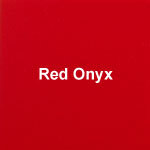 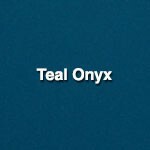 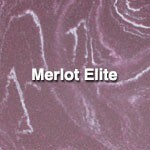 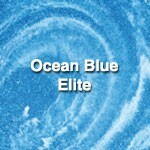 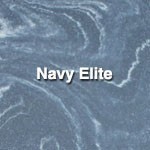 The number represents the pantone® color it most closely resembles. 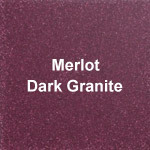 If you would like the look of real metal but don’t have the budget, we can achieve it with our metallic coatings. 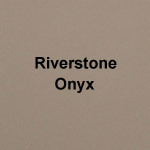 We offer golds, silver, copper, pewter, and gunmetal as “stock” coatings. 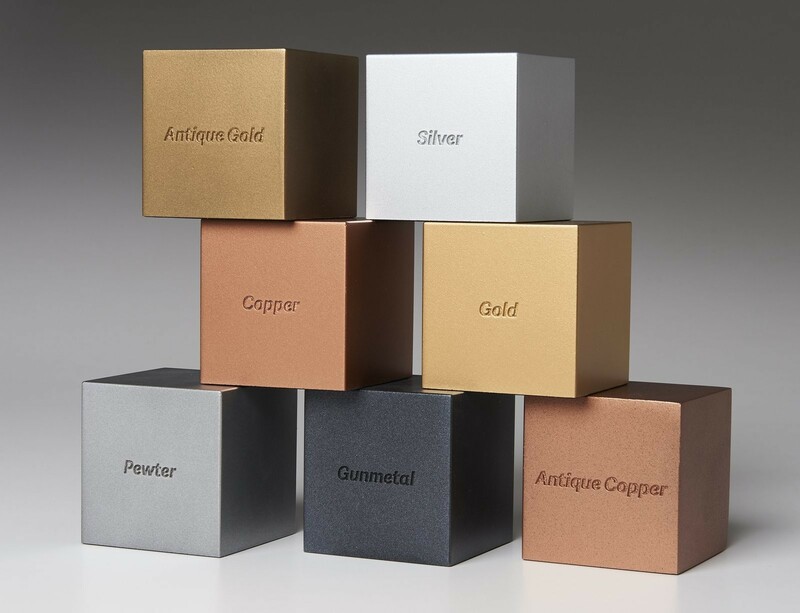 Pewter, Antique Gold, Copper, Gunmetal, Silver, Gold, Antique Copper.